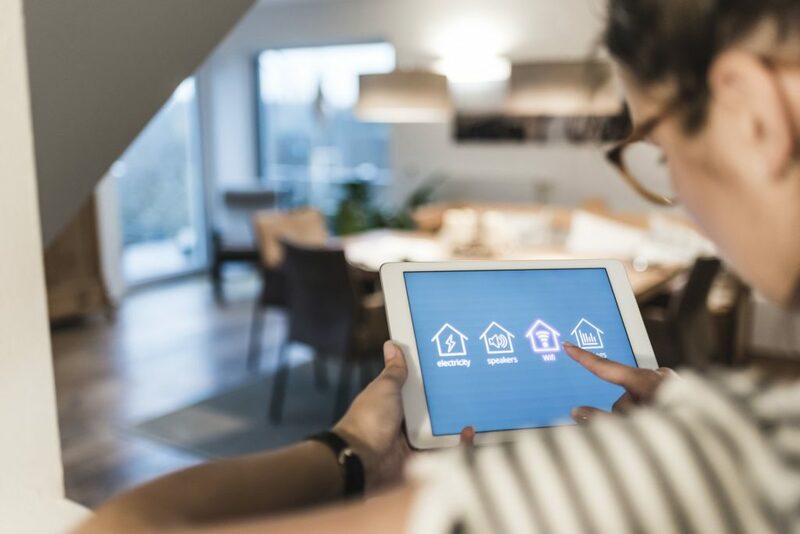 What Are Smart Home Services? Network services refer to all of the technical and networking support you need to connect to the Internet in a secure and efficient way. 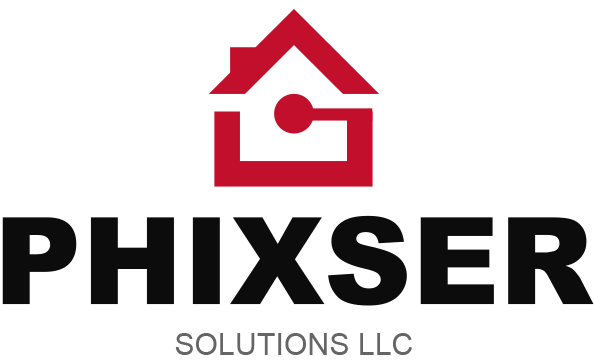 Whether you need assistance setting up the WiFi in your home or extending your network throughout your growing business, the Supporly team is ready to handle all of your residential or commercial WiFi and network services. 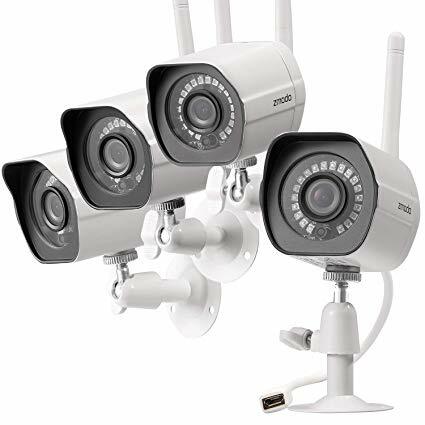 Protect your home and family with a surveillance system. expert placement will provide the most protection and ensure optimal visibility.